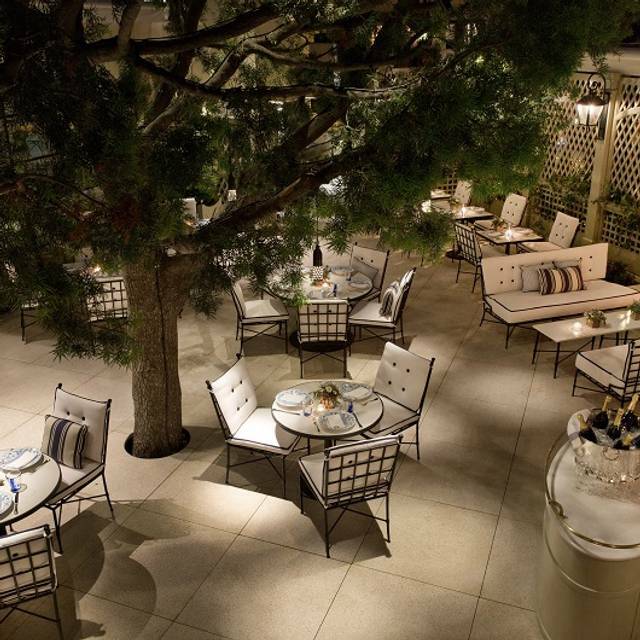 You must make reservations at least 5 minutes in advance of the time at The Belvedere at The Peninsula Beverly Hills. 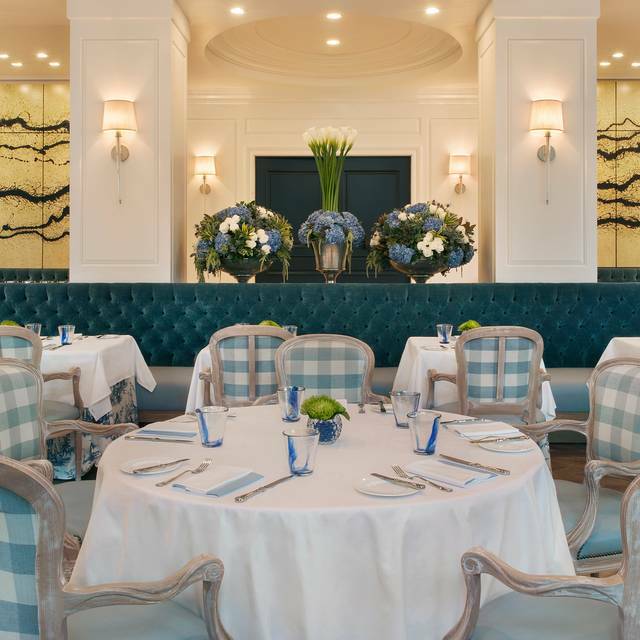 The Belvedere restaurant boasts striking interiors and a recently re-imagined menu. 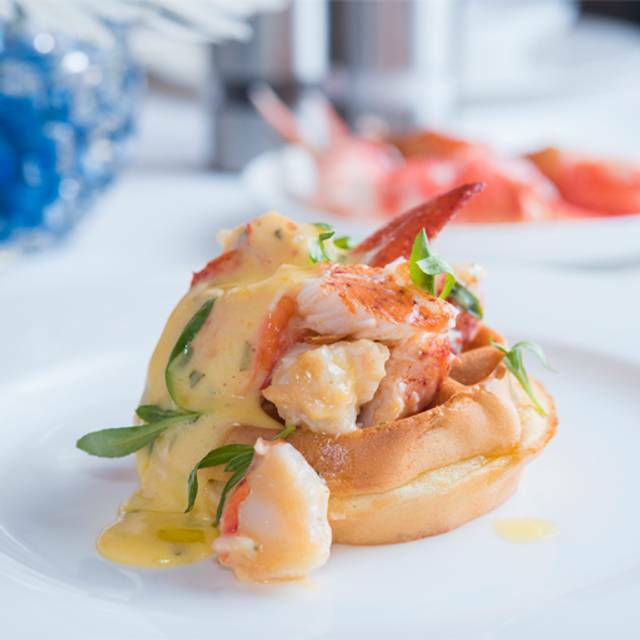 Building on a rich, 25-year history of exceptional cuisine, The Belvedere – under the direction of Executive Chef David Codney – features Mediterranean-Californian inspired dishes with a focus on locally sourced ingredients and wild-caught seafood. 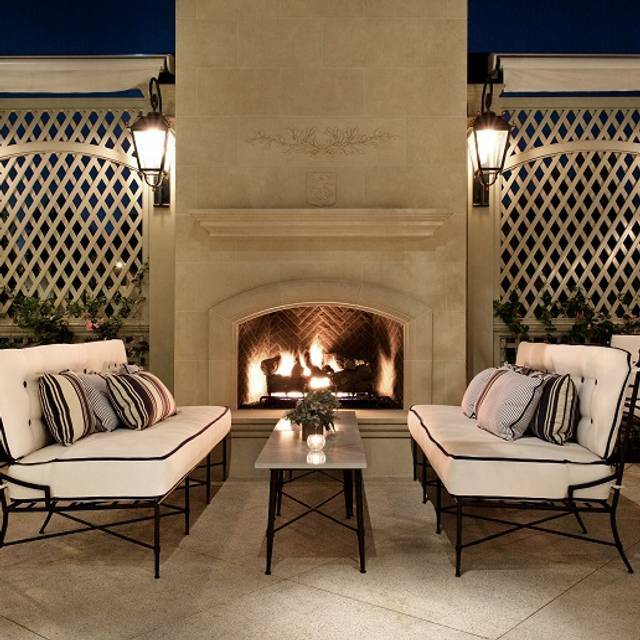 The Terrace, a stunning al fresco dining destination in the heart of Beverly Hills, is richly landscaped with French limestone fountains and a flickering outdoor fireplace. 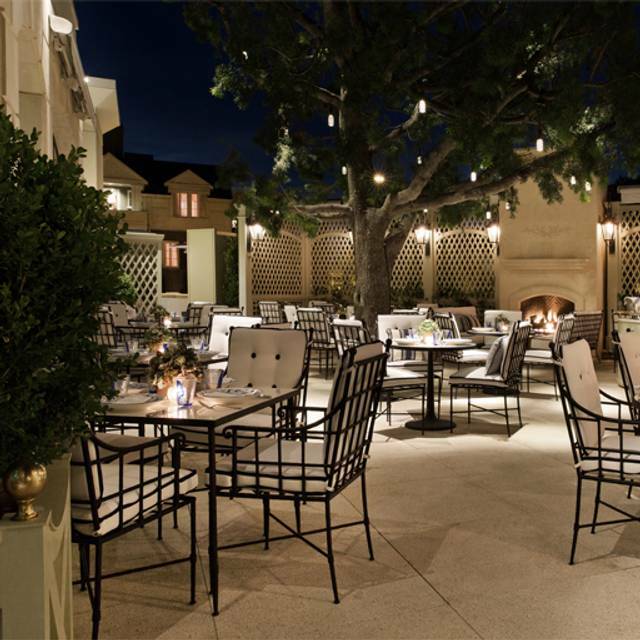 Whether it’s a casual drop-in visit after cruising Rodeo Drive or an intimate dinner under the stars, visit The Belvedere soon for an experience to remember. Everyone who greeted me or served me was so kind, gracious, friendly, delightful and respectful. The food was outstanding... the spring pea risotto is to die for... a truly wonderful experience. This place is amazing. I booked for a party of 10 people. We ended up being 14! They still accommodated us. They were flexible and professional. My event was perfect. Great food, outstanding service, lovely atmosphere. Intimate dinner at The Belvedere. Always a treat. Both of us loved the food, the service, the ambiance, and the ability to talk to each other without background noise interfering. Everything was fantastic, couldn’t have asked for a nicer evening. Will be back! Wonderful service and staff. The food was excellent and the ambiance was top notch. Superb service! 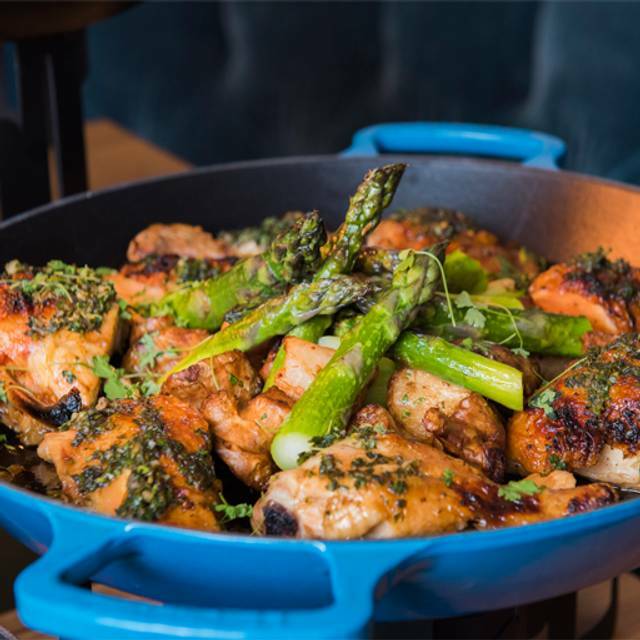 The Belvedere pampers you with multiple waiters, excellent food and wine, and a comfortable atmosphere. It ain't cheap, but for special occasions you cannot beat it. also table service was slow, we had very difficult time to get our drinks and removal of dishes. Always an exceptional experience at the Belvedere, the food is intentionally prepared with the best attention to detail and the service is always perfect. A quiet elegant dining room to enjoy a quiet meal by oneself or be able to share a conversation and meal with friend or family. Food delicious; large enough menu to accommodate any appetite. Service is exceptional as it should be at any Peninsula hotel. Price of the meal befits the hotel, as well! Go for a lovely lunch or enjoyable dinner. Are here almost every day in my stay at the Peninsula. Beautiful dining room, great outdoor seating, great food and service. Had lunch with wife. Everything was delicious. Their caesar salad with roasted brussel sprouts was amazing. Also ordered two pasta dishes (both good) and roasted head of cauliflower. We were both very full after the salad and one pasta dish. Took the other pasta and cauliflower home. Obviously the service was superb. Save on parking by street parking. Great service and food! That’s all you can ask for! 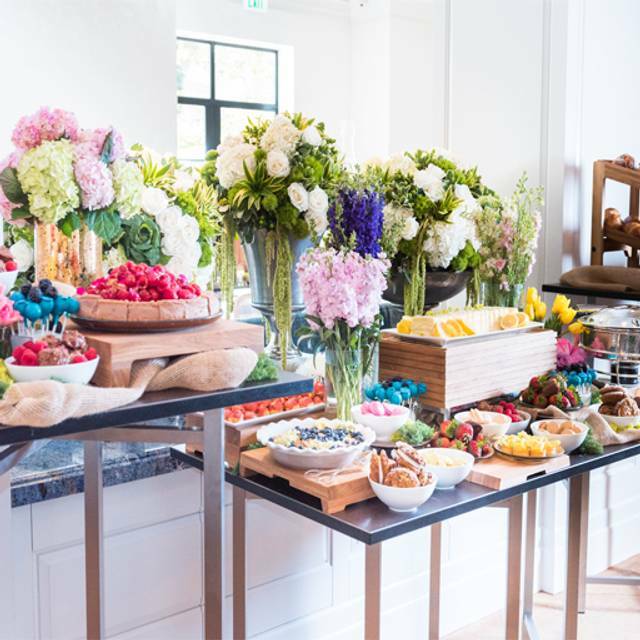 Lovely well curated brunch buffet... unique dishes, not your average fair and that’s a good thing! Six friends for dinner. Everyone enjoyed everything -- the food, the service, and the ambiance! Expensive but worth it. Service was excellent. Food outstanding. The Executive Chef David stopped by the table to to make sure everything was to our liking. Such a lovely venue and hosts. The Sunday brunch was fantastic and made our holiday to LA. The best staff and the most delicious food for a Sunday brunch buffet. Ps what a location. I would recommend to anyone. A wonderful special occasion restaurant. A fabulous wine list, food options, with amazing service. We have never been disappointed. Food is perfectly prepared and the staff is very knowledgeable. It keeps with the traditions of excellence at the Peninsula Hotels. We had wonderful, very attentive and helpful service without being distracting from Sergio and Adam. The clam chowder was amazing. I would recommend The Belvedere in a heartbeat. The food is exceptional. The atmosphere is wonderfully relaxed. We were a party of six at a perfectly sized round table. Conversation flowed easily and not hampered by ambient noise. It's just perfect for a special dinner. This is, hands-down, one of the best restaurants I've ever been. The service is top-notch; not only our main server, but the bus staff, front desk, host, etc. We had no less than four people check in regarding the quality of our meal. I opted for a seafood dish which was superb. My date had the best lamb chops I've ever eaten. We also ordered a side of cooked tomatoes topped with quinoa; what a dish! A++++++! I'll come back here again and again. All T - the ambience here is great if your rich, white, great-aunt is in town, and the beef tartare is likely right on brand for her (gross). Tbh, the menu was underwhelming - scallops drowning in butter, lamb overly seasoned, the famed faberge egg was served without any hot chocolate to dissolve the shell. Overall a disappointing dinner and an overwhelming bummer of an anniversary gift. Best part was the friendly, attentive staff. This place needs a makeover. First time back in years, and I was disappointed. We came for DineLA, party of 2. We were given a choice of a table in the front area, or one against a column. We chose the column. Each course was mediocre, although my friend liked her food better than I did. Steamed mussels in broth is such a simple, elegant dish, but Belvedere's just didn't work. The kale Caesar didn't work either; the burnt brussel sprouts added an overwhelming burned flavor to the salad. Even the chocolate souffle, hardly a new challenge, was mediocre and overcooked. Not going back. SAD. This was my first visit to the Peninsula Hotel and The Belvedere. The service was excellent from the time we pulled up to the valet throughout dinner and then back to the valet. I felt that everyone was working as a team to meet my every need throughout my meal. The food was delicious and nicely presented. It was an enjoyable experience. I will be back. 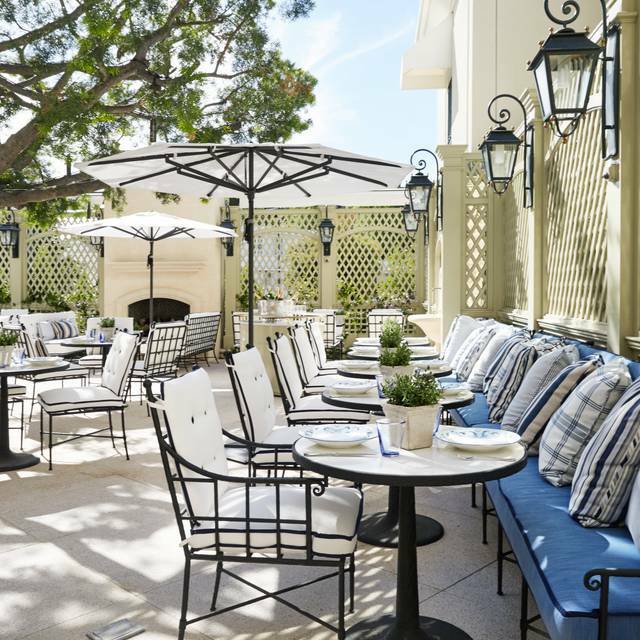 Even though it has aged, in my opinion The Peninsula Hotel is still the very best hotel in the United States, so it is not surprising that the same level of excellence in service is the standard that it’s flagship restaurant, Belvedere, has adopted. Belvedere is a hotel restaurant, so the menu is written such that everyone would find good food to eat. What distinguishes Belvedere from others is the extent to which the kitchen is willing to go to meet the guest’s requirements. 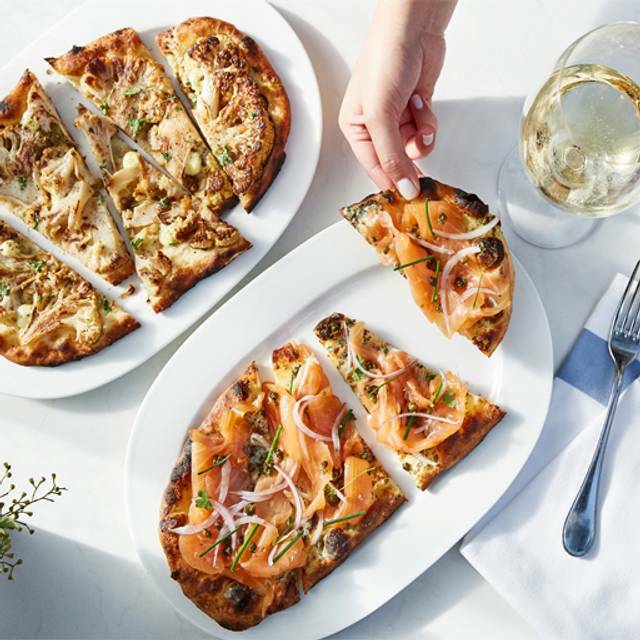 The fish is fresh, meet aged, pastry chef creates great deserts, and the wine list exceptional. My mother’s 66th birthday dinner! We couldn’t have picked a better place! It was perfect! Chicken was uncooked. Spread of food v limited compared to the price we have to pay! Never visit again. Food was fresh, waiters were polite. Still another very important business lunch that required good food, good service, and a good place to talk. As you can see from my previous reviews, The Belvedere at The Peninsula is always an excellent choice! If you try it, you'll be happy that you did! Food was fantastic but the service was very poor. Our food took a very long time even for the appetizer alone and our waited disappeared. We sat outside and there weren't many tables occupied, so I was confused why it was so poor. Definitely would go back for the food though. Generally quiet and reserved but spectacular in presentation, service, delivery, and everything in between. Does not disappoint in any category. Another business lunch that required good food, good service, and a good place to talk. As you can see from my previous reviews regarding it's consistency, The Belvedere at The Peninsula is always an excellent choice! Business lunch that required good food, good service, and a good place to talk. The Belvedere at The Peninsula is that place for me and many others!